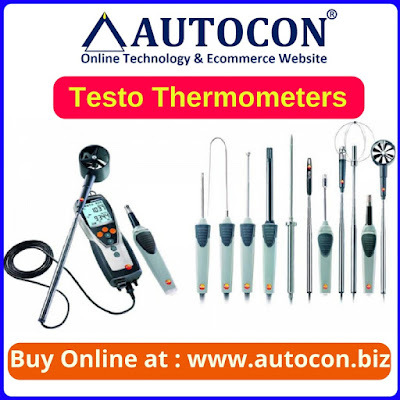 At Testo, they exactly understand the customer requirements. Therefore, a central task is to pay constant attention to new technology thereby giving highest priority to Innovation. They, as market leader take everything concerned with the product seriously: service, support and availability. They commit - before sales, after sales and in all phases of application as well. Testo, known for its determined will to make tomorrow better than today with quality products & services worldwide is the very reason for growing number of patrons everyday. With a professional team they do not believe in only selling an instrument but also support you with the best possible solution for measurement of different parameters correctly.